"Luckily this is a retirement on our terms. This is not a lost your lease or we've been, you know, having financial difficulty or anything. It's time for us to move on. So, we can be a little bit flexible." Rexroad says they want Saturday May 5th to be their last day of operation, but they will likely be open just a little bit longer. "We've been here long enough that we've watched people grow up, kids grow up through the years and become friendly with a lot of regular customers that we've come to know over the years and so it's bitter sweet." 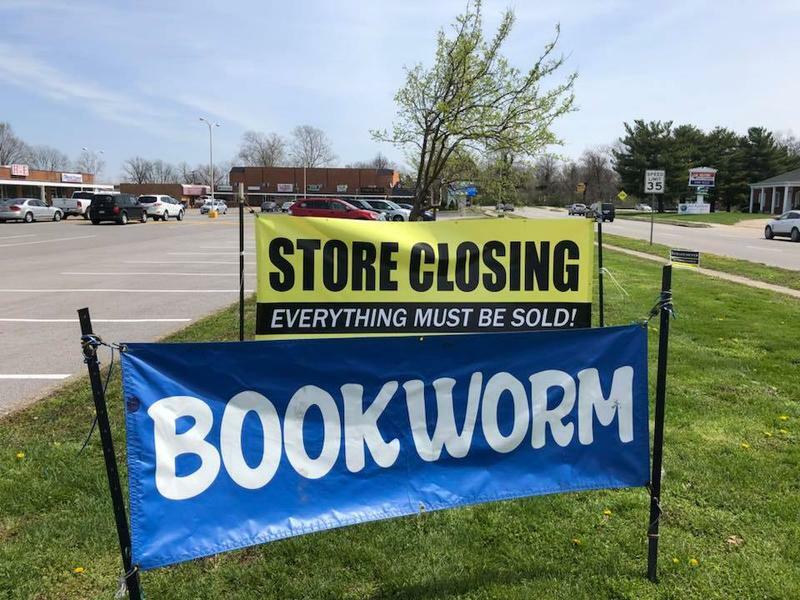 Rexroad says they've been holding out waiting for a buyer for so long because it's hard to believe there will be a college town without a general interest used book store.